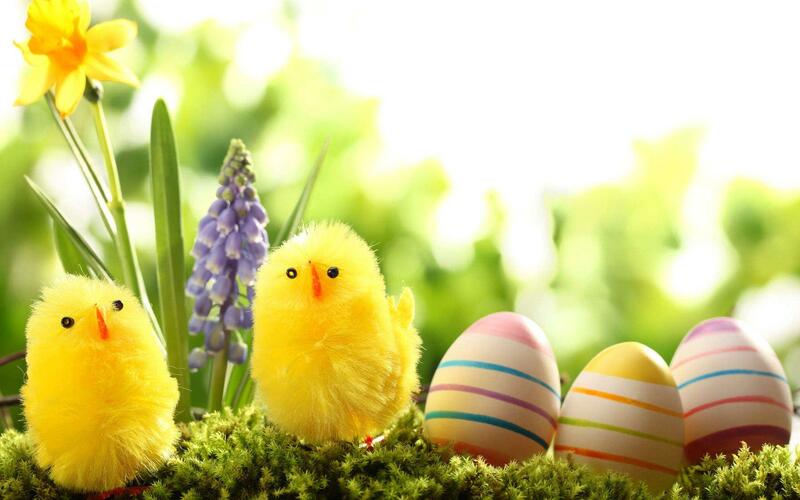 Paisley Housing Association is closed for the Easter Bank Holiday Weekend from Thursday the 18th of April at 17:00 and will reopen on Monday the 22nd of April at 09:00. For emergency repairs please call the office number, 0141 889 7105, and follow the telephone instructions, or contact the contractor directly. For emergency common repairs please contact the contractors directly. 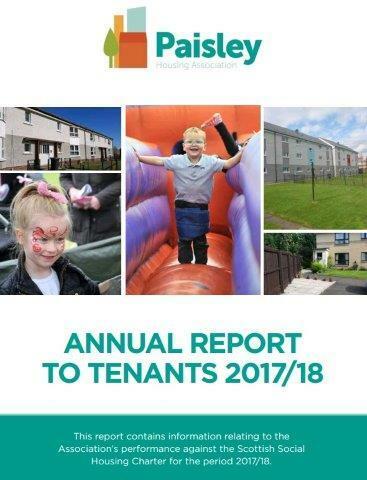 To find out how your we performed against the Scottish Social Housing Charter this year in our landlord report you can read this summary.